Willie Mullins tasted his seventh victory in the Goffs Thyestes Chase at Gowran Park yesterday, as Ruby Walsh romped home on Invitation Only in the feature handicap steeplechase. He saw off the challenge of the Gordon Elliot-trained Alpha Des Obeaux, going neck to neck at the final fence. Speaking after the race, Mullins said it was "a great thrill" to win the big one at the local track. 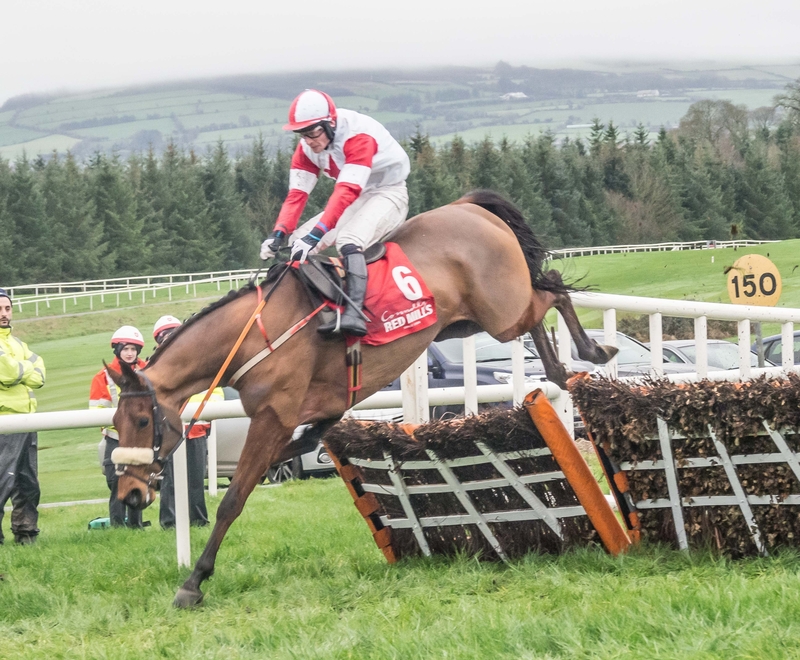 There was a huge amount of interest in Cheltenham Gold Cup favourite, Presenting Percy, who had his much-anticipated first start of the season with Davy Russell in the Grade 2 John Mulhern Galmoy Hurdle. The Pat Kelly-trained eight-year-old never looked like losing, winning the race for the second year in a row. It was a day for favourites as 1/1 favourite The Big Dog cruised to victory in the Connolly's Red Mills Irish EBF Auction Maiden Hurdle. The Peter Fahey-trained six-year-old was well clear barring a minor wobble on the final hurdle, where David Mullins managed to right him. A huge crowd flocked through the gates for this year's Thyestes Day, with mild weather prevailing and the rain holding off right until the final race of the day. Away from the track, there was top entertainment before, during and after racing, with live bands on all floors and outside.